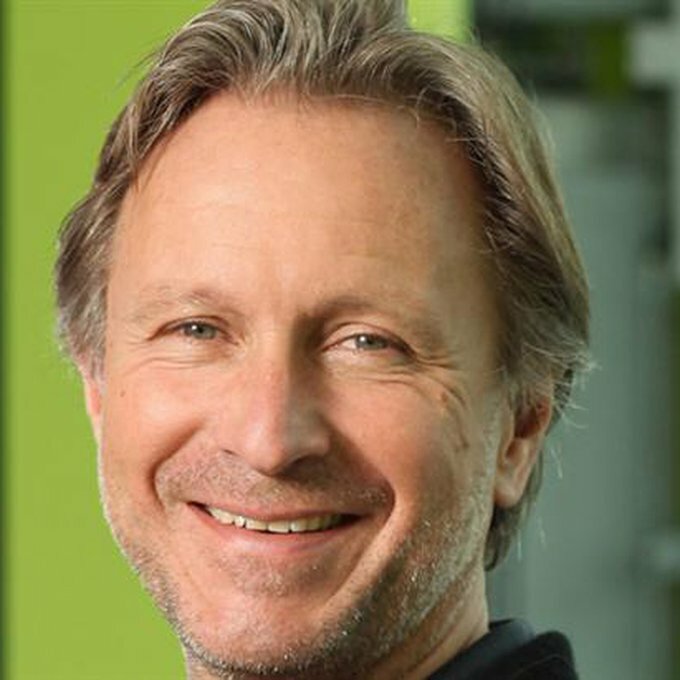 As CMO of Samsung, Marc Mathieu oversees all marketing for the company's lines of business, spanning telecommunications, home entertainment and home appliances. He also oversees the Global Marketing Center of Excellence, which will be an incubator for marketing innovation and the headquarters of Samsung's U.S. creative, digital, content services and brand marketing teams. Marc was most recently SVP Marketing at Unilever. He was responsible for the development of Unilever’s new global marketing strategy – Crafting Brands for Life – which supports the company’s sustainable growth ambition of doubling the size of its business whilst reducing its environmental impact. Prior to joining Unilever, Marc was SVP Global Brand Marketing at Coca-Cola, where he created the ‘Coke Side of Life’ global campaign, launched Coke Zero into 50 markets and developed their sustainability platform “Live Positively”. He joined Coca-Cola in 1996 - gaining significant developing and emerging market experience in South East Asia before being appointed Division President for France & Benelux in 2000. Marc is also a co-founder of the strategic branding consultancy, Bedo. He sits on the Advisory Panel of the Guardian Digital and Media network and writes regularly for Marketing Week magazine. He is also an advisor to the Sustainable Brands conference and the social commerce start up We&Co. Marc is also on the Board of Directors for the Almeida Theatre.